The Home Mini, Google's latest version of its home assistant, is the size of a doughnut. 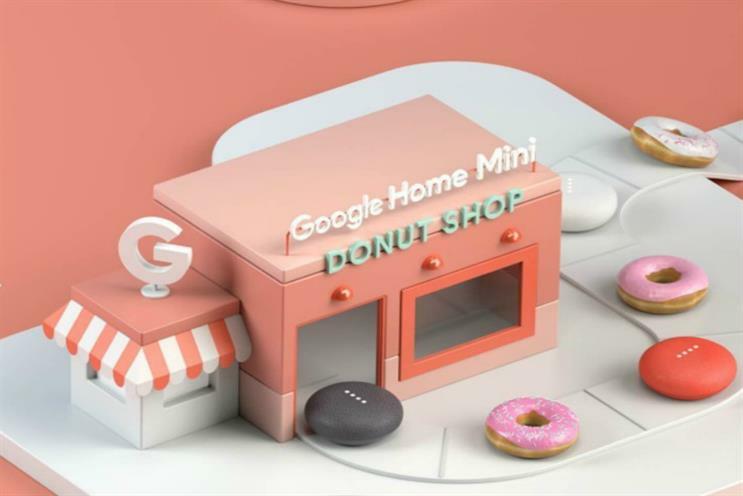 To celebrate its debut, the tech giant is giving consumers a taste of the Home Mini with a pop-up doughnut shop tour taking place in 11 locations across the USA. Inside the store, guests will view mini conveyor belts carrying doughnuts and Home Mini devices, and have the chance to win the home assistant by asking the Home Mini a question. Those less successful will end up with doughnuts, with the pop-ups also featuring a sprinkle booth. The pop-up tour kicks off in Brooklyn this week, from 20-22 October, with other cities on the tour including Austin, Oklahoma City, Madison in Wisconsin, Chicao, Indianapolis and St Louis.